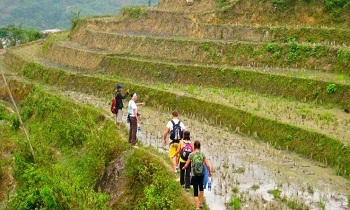 Fansipan is no longer a harsh destination for tourists thanks to the improvement of infrastructure here. Thanks to Fansipan Legend, Fansipan currently becomes an exciting place to check-in for young people. So, let’s check what this work has that attracts visitors like that. 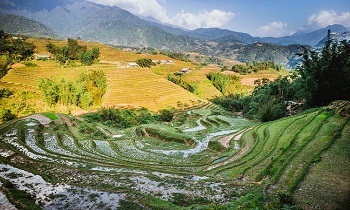 Located in the south-west of Sapa town, Fansipan Legend is the resort complex with many class projects. 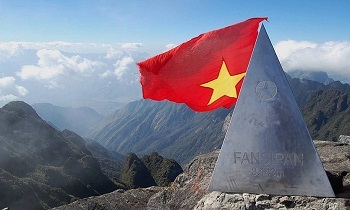 In the near future, Fansipan Legend is one of the most attractive tourist destinations of Vietnam in general and north Vietnam in particular. 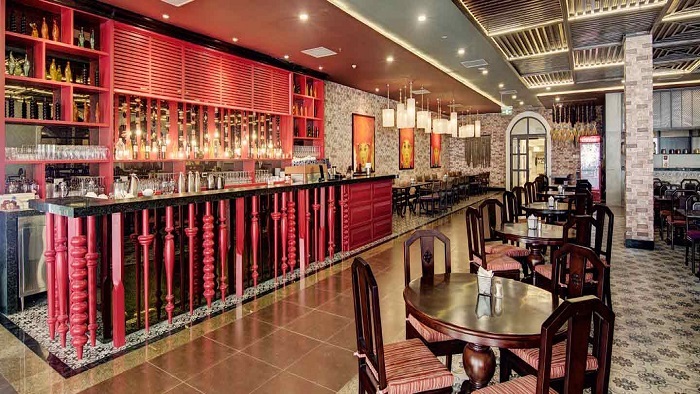 Along with the tremendous cable car system, the area has plush five-star hotels, restaurants with local specialties, golf courses and a shopping mall constructed at the Fansipan Legend tourism site. 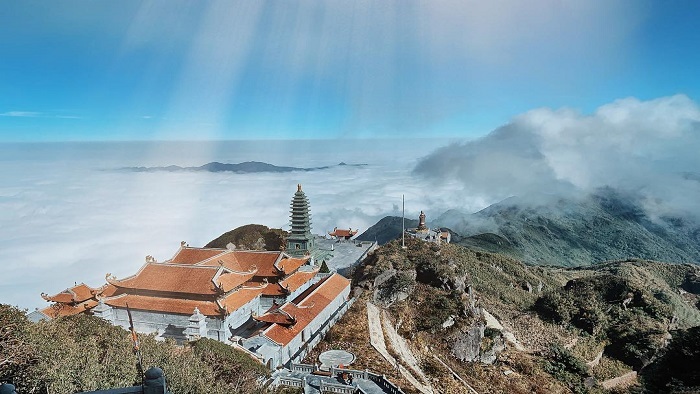 In addition, Vietnamese pagodas were also built near the cable car stations, which are billed as attractive destinations for travellers who love spiritual tourism. With the luxurious and modern architecture and atmosphere harmonizing with nature, Premier Residences Phu Quoc Emerald Bay managed by AccorHotels is splendid like a “Masterpiece on the coast of Pearl Island”. 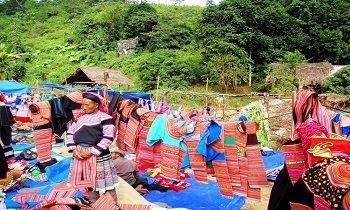 The cable car is being targeted as the main tourist attraction for Sapa. 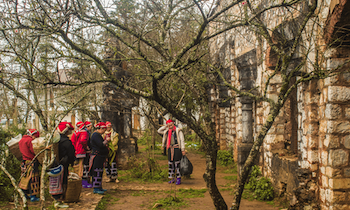 The cable car is expected to lure more tourists to Sapa, with officials expecting an annual increase of 40 percent. By 2020, there could be up to three million visitors per year. 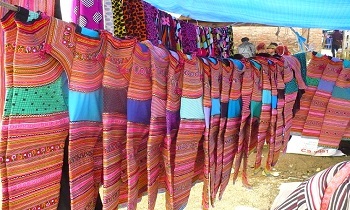 The cable car is being targeted as the main tourist attraction for Sapa in the years ahead. 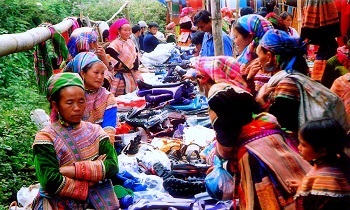 Travelling to Sapa, tourists will have opportunity to enjoy the unique cuisine culture. Hai Cang restaurants and coffees at Fansipan Legend serve many West - Asia dishes. 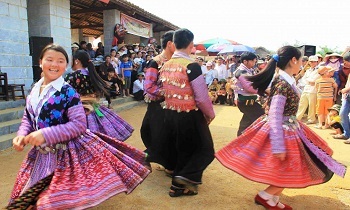 Here, tourists will be tasted many delicious dishes with combination Sapa specialities and other regions. Besides, the Hai Cang Restaurant, with its deep-red colors and sumptuous design, generates a warming sense of luxury in the crisp conditions of the mountain. 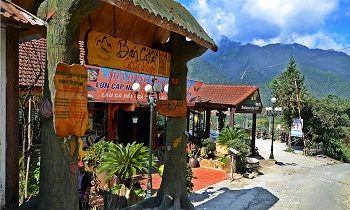 The Hai Cang Sapa Coffee is the ideal rest stop for guests after the conquering of the legendary Fansipan peak. Guests can sit back and relax as they discover the stories of the North-West people through the informative photos dotted around the cafe, whilst also taking some time to reflect back on their own incredible experiences. 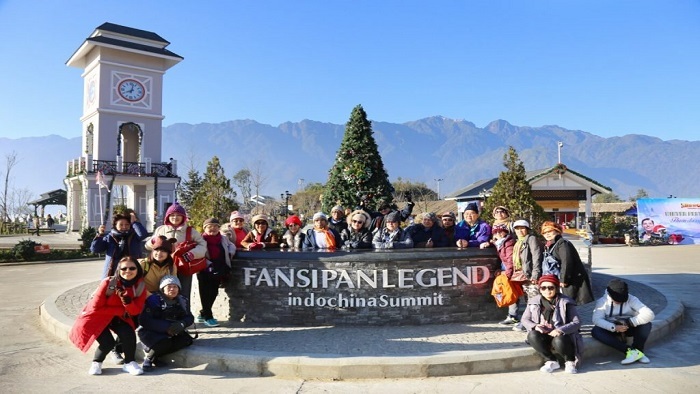 Thanks to the appearance of Fansipan Legend and Fansipan cable car route, the itinerary to conquer Fansipan becomes easier and more exciting. 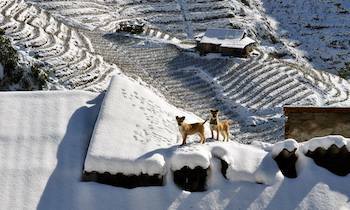 If you need to book Sapa tour package or need any advice, please contact us via our website. Thank you!